This Time Management training course has everything you need to take back control over your time. It will help you plan where you want to be and effectively manage your time so you can focus on getting there, whilst offering useful tips and strategies for avoiding distractions along the way. Time is our most precious resource, once it’s gone it can never be recovered. Yet despite this we’re not very good at using it wisely. It’s estimated that as much as 80% of our time is spent dealing with trivial tasks, or simply wasted as we keep putting off that all important work we really should be doing. This Time Management course will equip you with the tools you need to take control over your time so you can spend longer doing the things that really matter. It will teach you how to effectively plan your goals, manage your schedule, and avoid distractions and the pitfalls of procrastination. 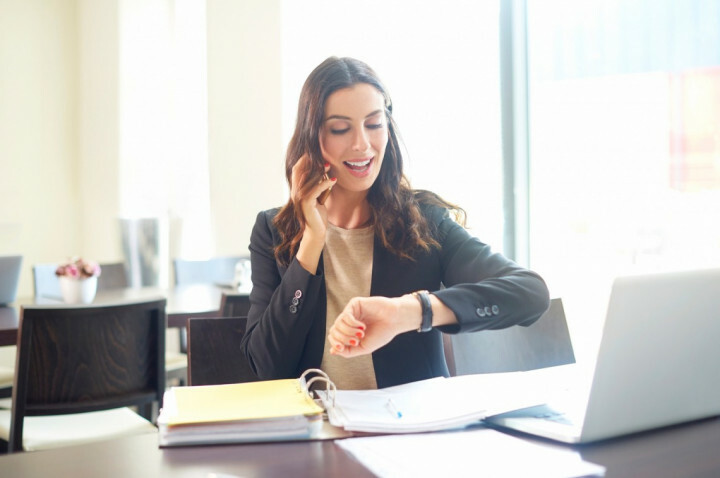 There’s no one-size-fits-all approach to time management so this course offers a number of different tips and strategies for you to choose from, so no matter your working style, there’ll be something for you. This Time Management Training course concludes with a 20 question multiple choice test with a printable certificate. In addition, brief in-course questionnaires guide the user through the sections of the training and are designed to reinforce learning and ensure maximum user engagement throughout. Your Time Management Training Certificate includes your name, company name (if applicable), name of course taken, pass percentage, date of completion, expiry date and stamps of approval or accreditations by recognised authorities. This course is suitable for anyone and everyone as time management skills are not only essential at work but can also be used in day to day home life. If you’ve ever found yourself rushing to meet rapidly approaching deadlines; or frantically flitting from one task to another putting out fires; or if you just don’t seem to have enough time to get everything done, then this course is for you. Whether you need more time at work to further your career or more time at home to spend with family and friends, this course has something to help everyone find more time for the important things.